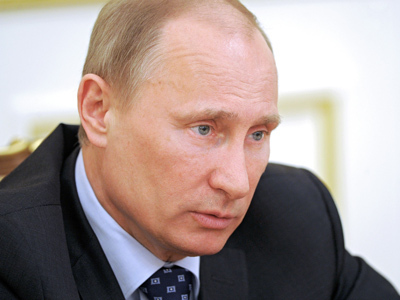 The Kremlin plans to spend over $860,000 on a reception to mark Vladimir Putin's inauguration as President on May 7. Some 1000 guests will be served Russian traditional meals and delicacies such as fried Kamchatka crab. A tender document for the upcoming ceremony was published on the Russian government purchasing agency's website, writes RBC daily. It reveals that for starters guests will enjoy scallops with vegetable pancakes and mushroom sauce, smoked halibut with lettuce, fried duck roll with rosemary and Cornelian cherry sauce, and seafood salad with avocado puree. Hot snacks include fried King (Kamchatka) Crab with mini-ratatouille and coconut milk cappuccino. For the main course the event participants may be offered sturgeon steak stuffed with vegetables in champagne sauce or rack of lamb rack with eggplant lasagne. As for drinks, the party attendees will be able to taste Kremlin Award premium vodka. The new beverage – made of the best grains and ethanol brands – was developed to be served at official ceremonies. Those who prefer lighter drinks may fill their glasses with Abrau Durso collection sparkling wine or Pinot Aligote Selection Chateau le Grand Vostock (white wine). 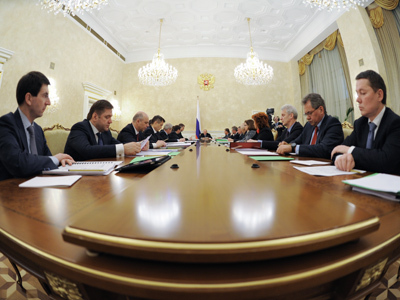 Final version of the menu will be approved later, the presidential staff spokesman, Viktor Khrekov told RBC. 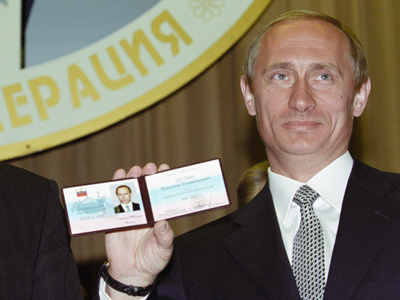 Putin's personal food preferences might also be considered, he noted. The president-elect is known to be a big fan of a traditional Russian fish soup – Tsarist Ukha. 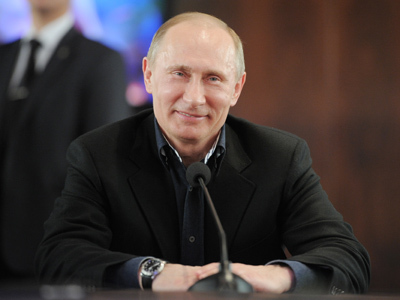 According to the media, Putin also likes meats, smoked sturgeon and deserts. 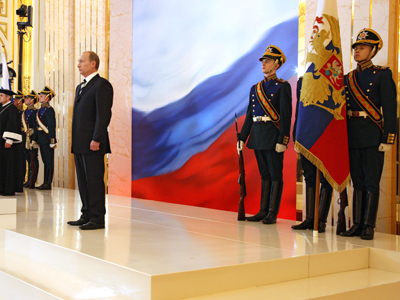 Khrekov pointed out that a showcase of the best of Russia is the main criteria for the 2012 inauguration ceremony. The menu will demonstrate national meals. “It won't necessarily be pelmeni (Russian dumplings), but definitely a variation of Russian cuisine presented in a European way,” he said.